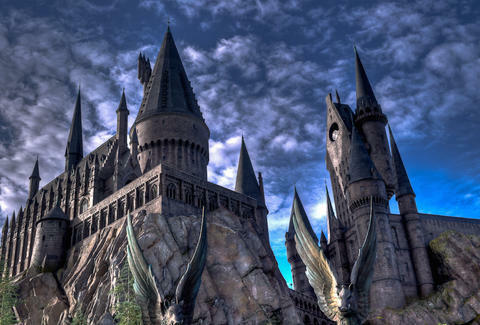 If you're a Harry Potter fan eager to visit Hogwarts but less than thrilled about the stop in Orlando, consider yourself in luck. And also, probably, a little behind the times, but that's neither here nor there: Universal Studios Japan is officially opening its own Wizarding World of Harry Potter in Osaka on July 15. The $500 million,108-acre, Potter-themed park is the first outside of the United States, and is modeled after the original (which is actually getting a Diagon Alley and Hogwarts train later this year), complete with its own Hogsmeade village, replica castle, and Harry Potter and the Forbidden Journey ride. Chloe Pantazi is an editorial assistant on Thrillist's travel team. She's that rarest of Brits who has no interest in Harry Potter. Follow her on Twitter at @ChloePantazi.